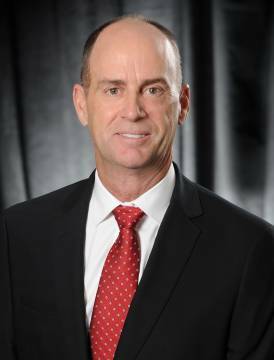 Garth MacDonald was appointed to the Board of Directors of the Cayman Islands Monetary Authority on 30 March 2016. Mr. MacDonald retired in December 2013 from a major Caribbean insurance group, following 18 years of service. During that time, he held a number of senior positions, including most recently as President and CEO. Prior to moving to the Cayman Islands in 1994, Mr. MacDonald worked with KPMG and an international insurance group. He holds a Bachelor of Commerce degree in finance and accounting, is a qualified Chartered Accountant and a member of the Institute of Directors. Mr. MacDonald has served on numerous Boards and Committees in the insurance industry, both locally and regionally.